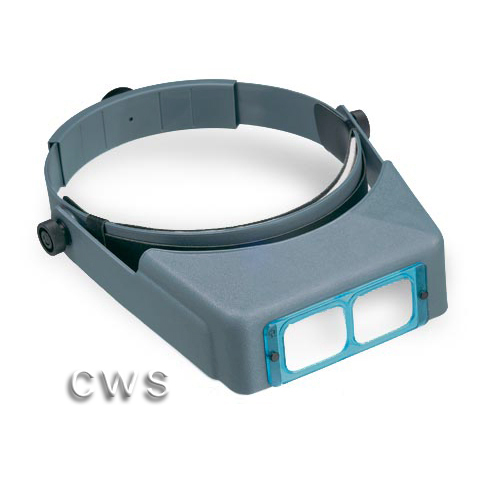 Magnifier headband Optivisor complete with lens plate. 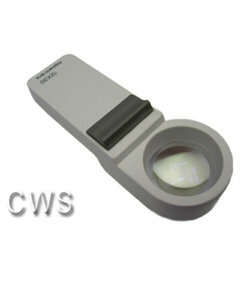 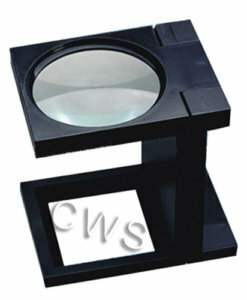 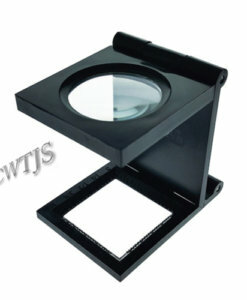 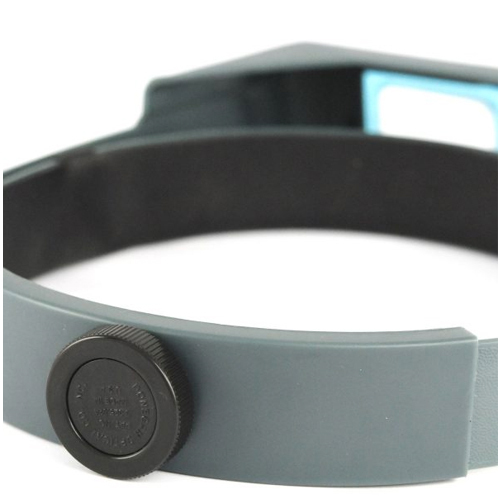 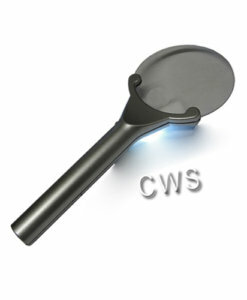 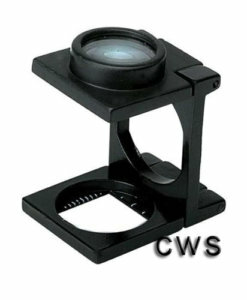 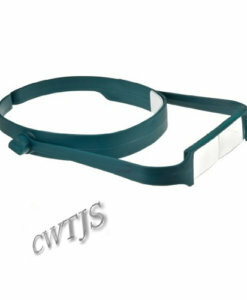 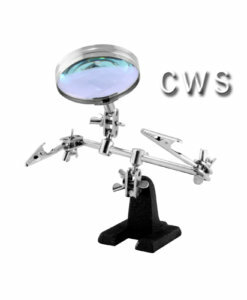 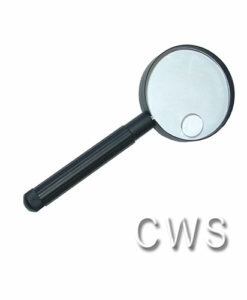 Original Comfortable adjustable light weight lenses ground to optical standard. 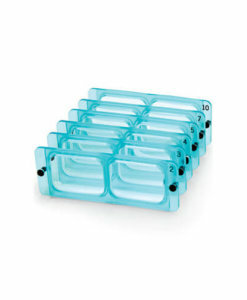 Select your power from 1.5, 1.75, 2.0, 2.5, 2.75, 3.5X Glass lenses mounted in a PLASTIC frame, this is not the cheaper LX model Optivisor that has optically ground lenses. 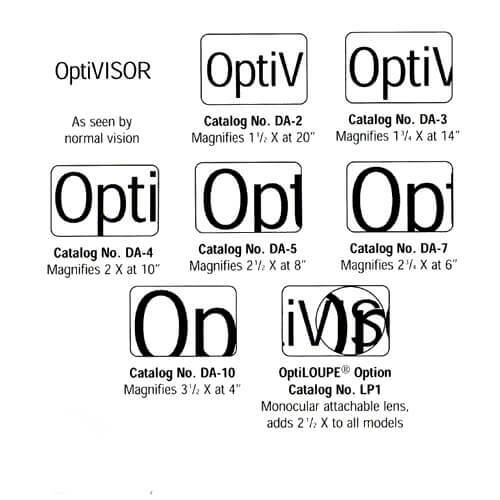 This is the real professional DA-model Optivisor with glass lenses.